Kevin R. Eckert faces felony charges. A contractor hid a camera inside a customer’s bathroom to record video of her while she showered, Amherst police said Saturday. 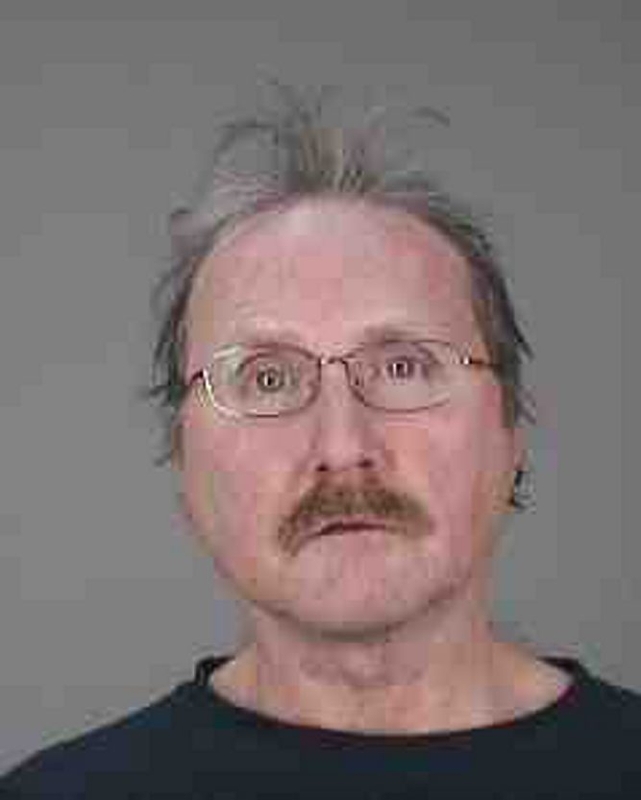 Kevin R. Eckert, 60, was arrested Saturday at his home on Tonawanda Creek Road in the Town of Lockport by Amherst Detective Robert Cunningham and charged with two counts of second-degree unlawful surveillance, which is a felony. Eckert also faces misdemeanor stalking charges. The North Amherst woman, who is in her 30s, was stepping out of the shower early Friday morning when she noticed something peculiar, said Amherst Detective Lt. Rick Walter. Police went to Eckert’s home Saturday morning to interview him and execute a search warrant signed by Amherst Town Justice Kara Buscaglia. “We did recover some items we’re interested in,” Walter said. Walter would not comment on how long the camera was hidden in the vent, but said the family has hired Eckert numerous times to do odd jobs around the house. Did Eckert spy on other customers? Anyone who hired Eckert in the past and believes he acted suspiciously when in their home is asked to call Amherst police at 689-1343.